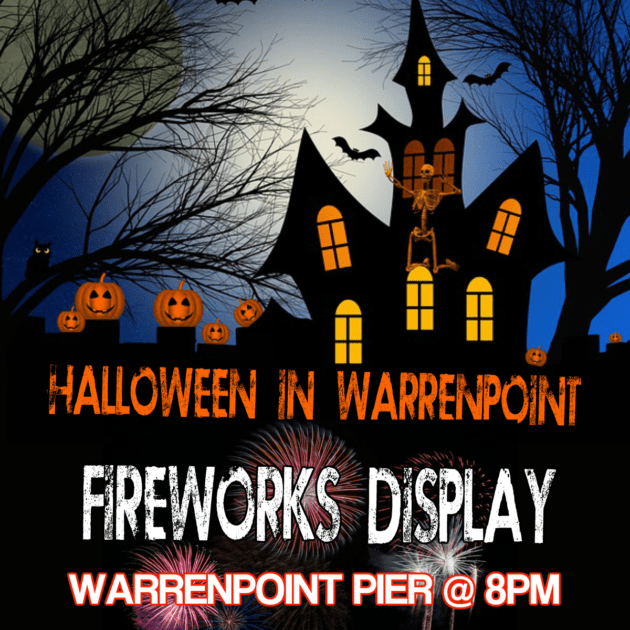 We can confirm there will be a fireworks display from Warrenpoint Pier on Halloween Night 31 October 2018. 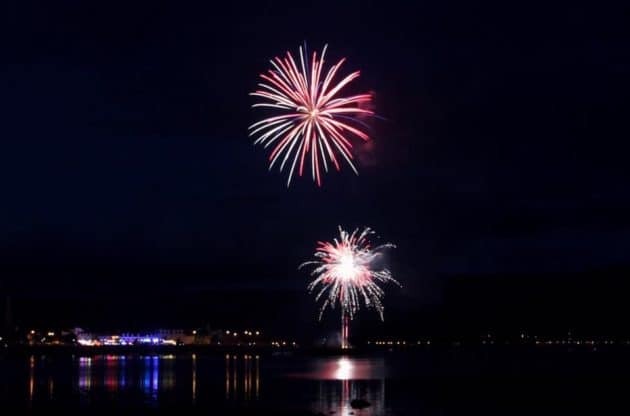 The Fireworks display will kick off at 8pm! There will not be any entertainment on in the Square this year. Looking after your dog during the Halloween Fireworks! 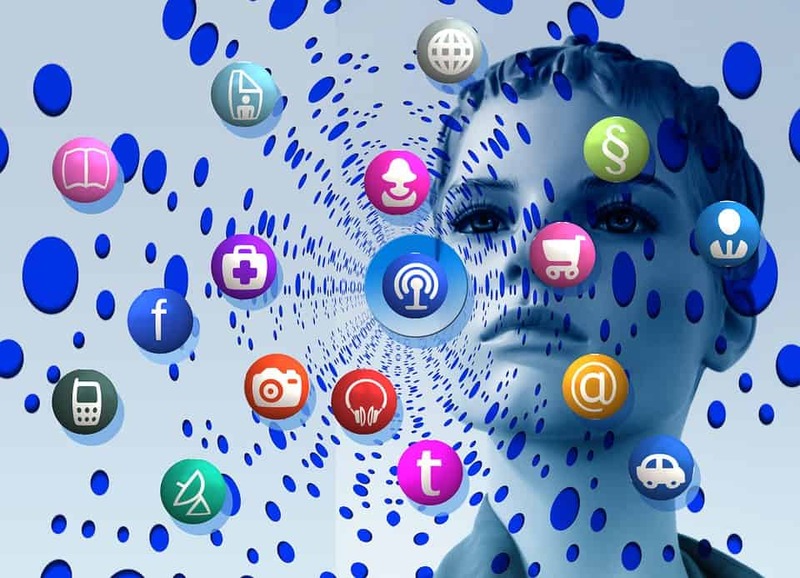 Check out our Facebook Page – What’s The Point? – be sure to Like the Page so you don’t miss out on all the news and events happening locally.